 B and M Glass is Adelaide's premier glass specialist, established in 1965, B and M Glass has over 50 year's experience in the glass industry. 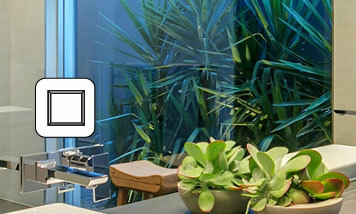 B and M Glass is located in the heart of Unley, 5 minutes from the CBD and has a large modern showroom. 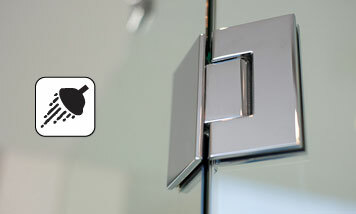 We design and install a large range of products including Frameless Glass Shower screens, Glass Splashbacks for your kitchen or bathroom, mirrors, frameless pool fences, balustrades as well as all your architectural and general glazing needs. 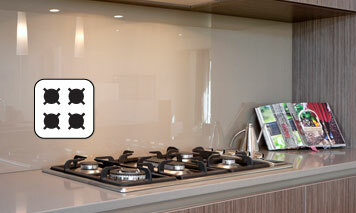 Glass splashbacks offer a modern alternative to tiles. B and M Glass supply and install custom toughened glass splashbacks for your kitchen, laundry, outdoor barbecue area and bathroom. B and M Glass has been involved in a number of commercial and shop front projects, building its reputation as the glazing specialists to call when it comes to complex commercial projects. 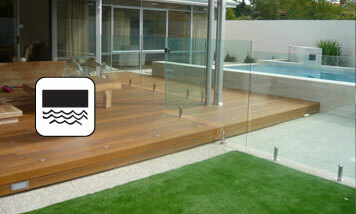 B and M Glass offer several forms of structural glass balustrading as an alternative to timber or aluminium framed options. 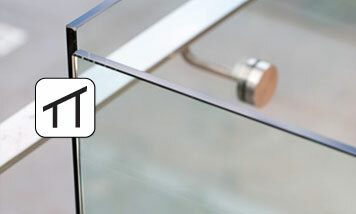 Glass provides a contemporary look with fewer vertical joins or horizontal supports giving a less obstructed view. 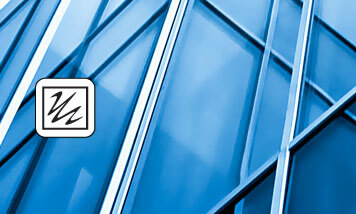 B and M Glass offers a professional glass and glazing service. 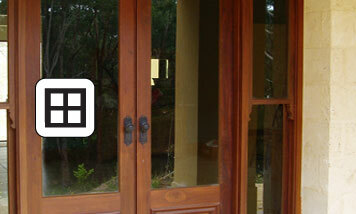 B & M Glass is located in the heart of Unley, 5 minutes from Adelaide CBD and has a large modern showroom. Our Staff can provide advice about our full range of modern glass products available from windows to frameless showersreens.